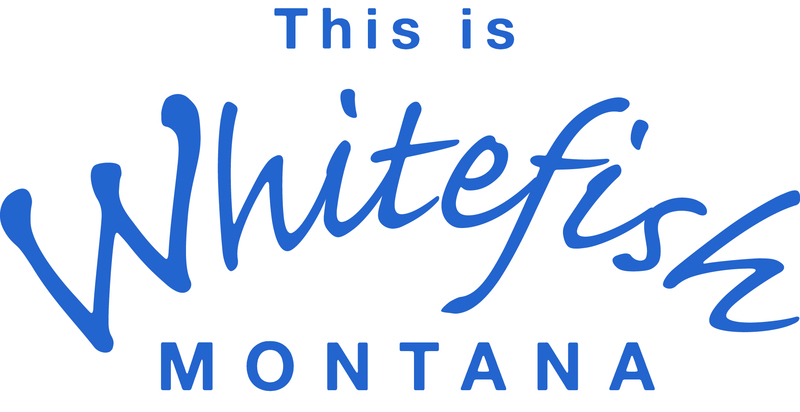 At M.O.S.T of Whitefish, Montana we aim to keep people more active and mobile and out of the physician's office. At MOST you are with an experienced physical therapist for an hour or more. On Spokane Ave on the west side of the road.